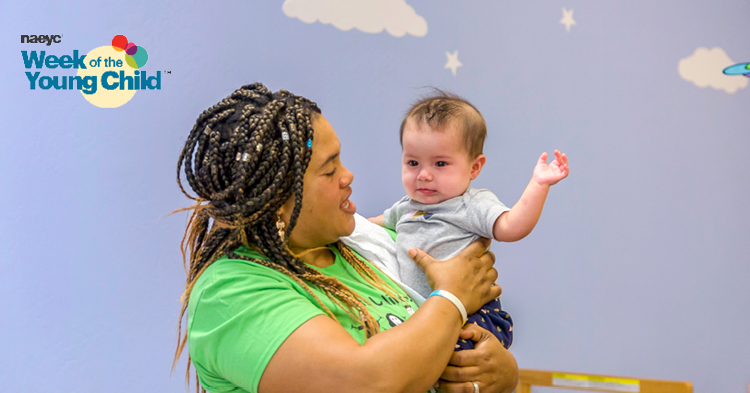 Over the last decade, funding from First Things First that provides early childhood educators with in-depth professional development to help them elevate their teaching and work toward a college degree, has benefitted hundreds of child care professionals. 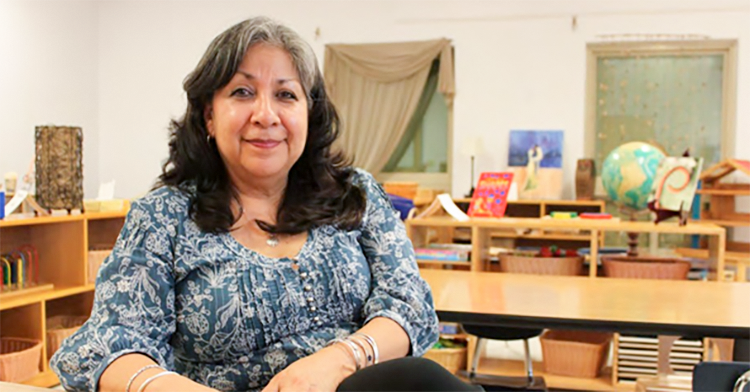 We’re sharing stories from the Great Expectations for Teachers, Children, and Families program, administered through the United Way of Tucson and Southern Arizona, starting with Esther Leyva-McGee. Communities across Arizona will join the annual nationwide celebration that focuses attention on early learning and the educators who support the positive development of young children. 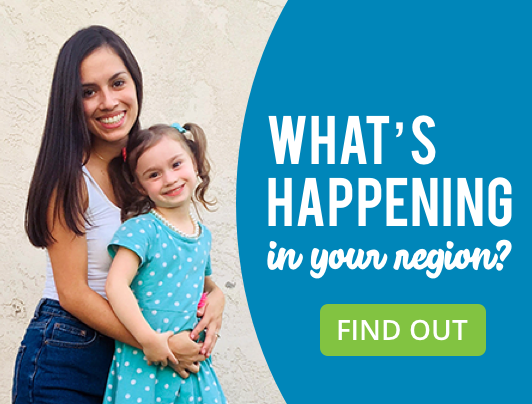 Many First Things First regions are partnering with local organizations to recognize the annual Week of the Young Child, which this year falls during April 8-12, and is hosted by the National Association for the Education of Young Children (NAEYC). The week is filled with ideas for hands-on, collaborative activities encouraging movement and healthy lifestyles through music, food and art. The recent third annual Early Childhood Legislative Day at the Arizona State Capitol provided early childhood backers from across the state an opportunity to share with policymakers why early childhood is critical to the future of our state and how it links to shared priorities, such as healthy children, strong families, greater academic achievement and increased economic development. 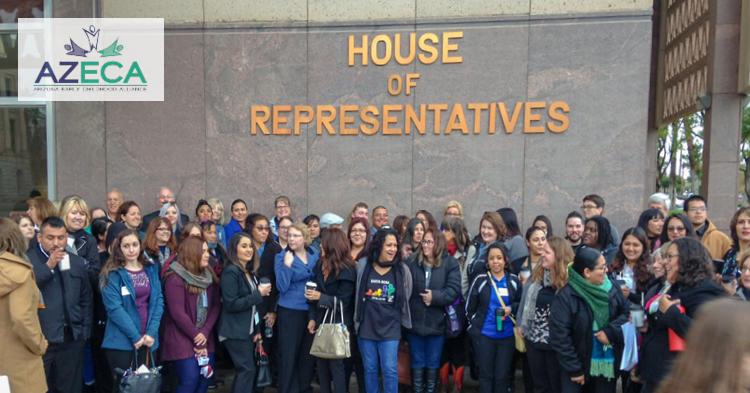 The event is sponsored by the Arizona Early Childhood Alliance, of which First Things First is a member. Education, business, community service and public agency leaders from Tucson are working on a plan to create a way for low-income Pima County families to access high-quality early childhood education. 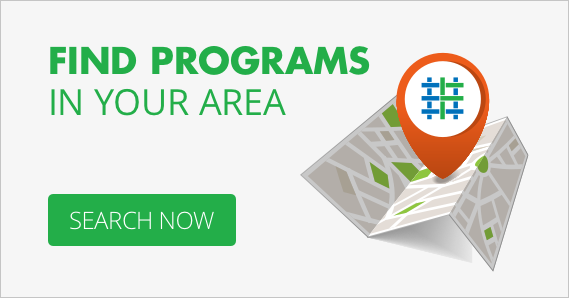 The effort is called the Pima County Preschool Investment Program, which, according to the plan, “will ultimately provide a significant number of spaces for high-quality, full-day, full-year preschool for 3- and 4-year-old children in Pima County.” The plan isn’t finished, or funded, yet, but its very existence is a victory for collaboration, persistence and purpose. For tech-savvy parents of babies, toddlers and preschoolers sometimes having all the answers at the tip of their fingers — or, in their case, at the touch of their smartphone — can be a double-edged sword. With so much information just a search away, which sources should be trusted? First Things First is here to help Arizona parents. 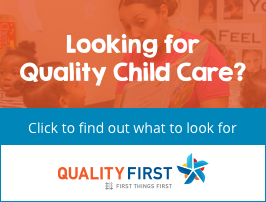 The FTF website, www.FirstThingsFirst.org, offers many online tools and resources to help parents and caregivers support their young child’s healthy development and learning. Child-development experts say allowing your toddler or preschooler too much time in front of the TV or digital devices can delay their development of critical life skills. Recent research published in the Pediatrics Journal of the American Medical Association recommended children 2-3 years old be limited to about an hour or two of daily viewing time. The study found many parents were allowing their children up to three-times that amount. Michelle Katona is chief program officer with First Things First. She said in the early years, too much time with technology as opposed to one-on-one interactions can limit a child’s growth. A new study found that the amount of time children ages 2 and younger spend on screens has more than doubled since the mid-90s. The study, published in JAMA Pediatrics, was based on parent diary data, aggregating the reported screen time of children under age 2 from 1997 to 2014. In 1997, this age group spent approximately 1.32 hours a day on a screen, while in 2014, they spent 3.05 hours per day on a screen, according to the results, with most of that screen time spent watching TV.